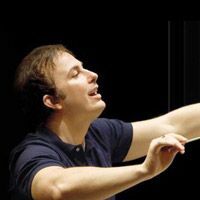 Be the first informed if we receive new tickets for Orchestre Métropolitain. You will than get a priority choice in our tickets inventory. Enroll yourself to our priority waiting list for Orchestre Métropolitain to be alerted when new tickets are available. Filling this form doesn't engage you to any purchase. 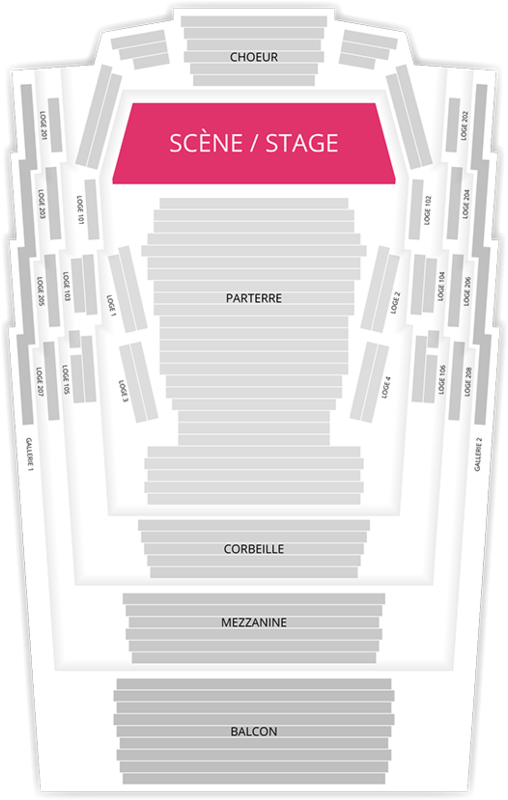 2Tickets.ca acts as a third party and is in no way associated with Orchestre Métropolitain.